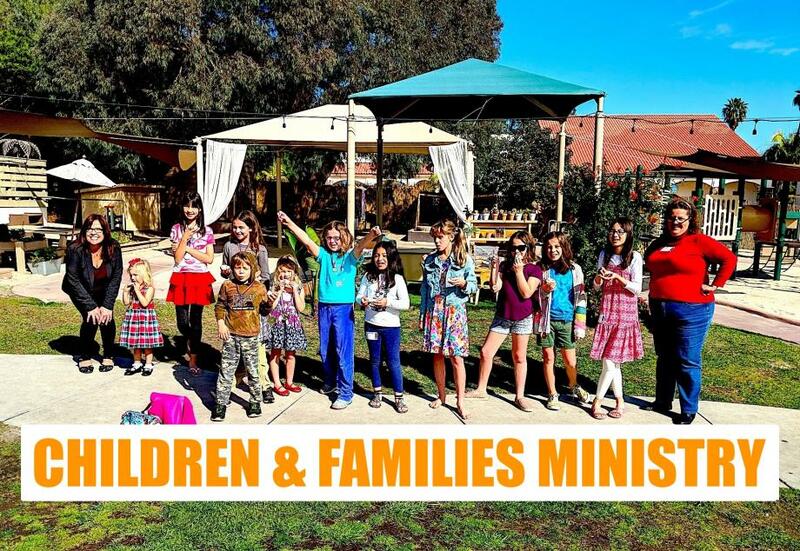 The mission of Children and Families Ministry is to equip parents, children, families and friends with the knowledge and passion to know Jesus Christ as their Savior, love Him with all their hearts, and forever serve Him joyfully. We are passionate about providing opportunities for families and children to learn, grow, and own their faith in God. We do this in a safe and nurturing environment with volunteers who are as passionate about kids as we are. We welcome the opportunity to serve your family! Sunday School is a program designed to give children ages 0 through 6th grade an age-appropriate experience where they can learn about Jesus. Sunday School takes place every Sunday from 9 am to 9:45 am before our 10 am church service. During the church service, staffed nursery care is provided in the Toddler Room upstairs for children under six years old. We also have a Cry Room available for parents with babies in a loving and secure environment. Volunteers are needed to help with Sunday School. Opportunities include teaching, assisting, and helping with music. Please contact our Children’s Ministry Director, Cindy Postel, for more information.